Brenda, I owe you a bee. 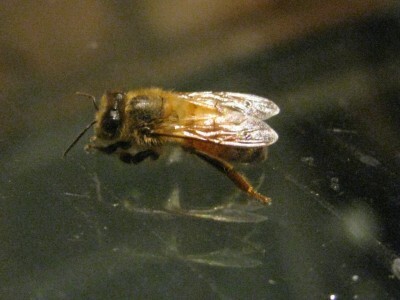 A lone worker bee attached herself to the windshield of my car during tonight’s meeting at Aucker’s Apiaries. She stayed there through 60mph driving for the entire 25 mile drive home. Does this mean I can keep her?